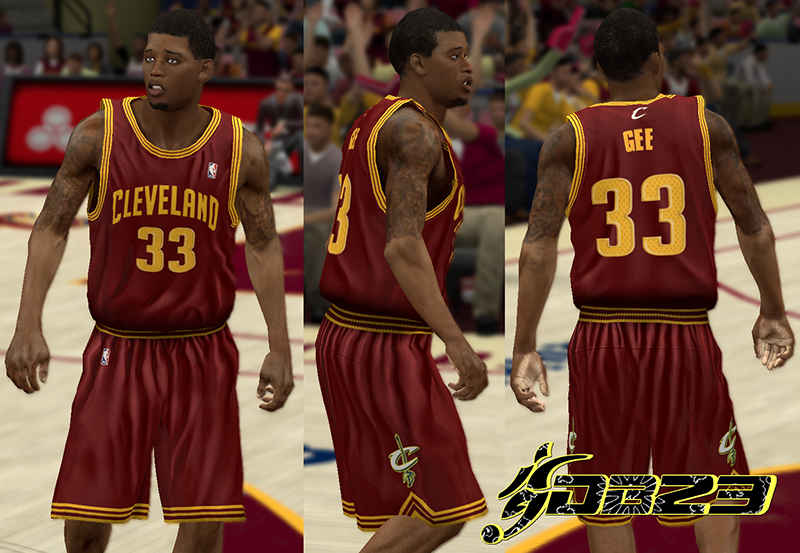 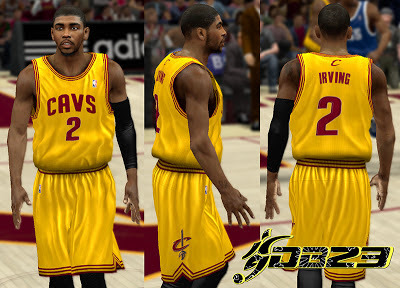 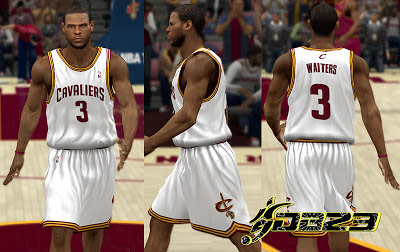 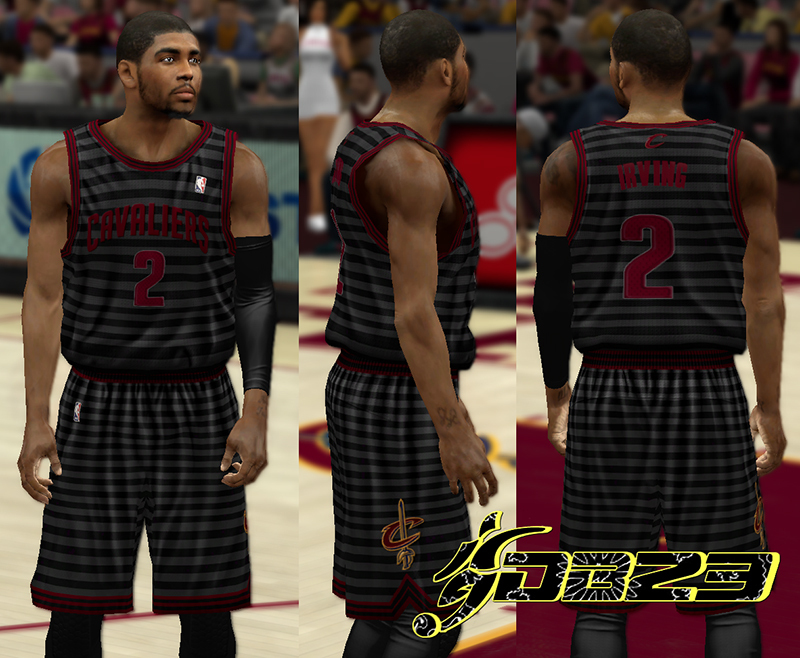 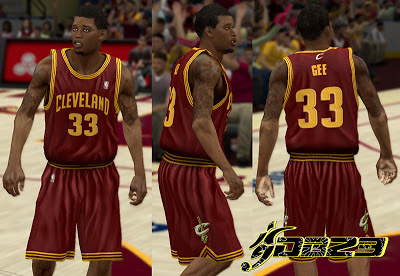 Description: This patch for NBA 2K13 updates the home, away, and alternate jersey of the Cleveland Cavaliers. The pack also includes a fictional Latin Nights & away jersey. 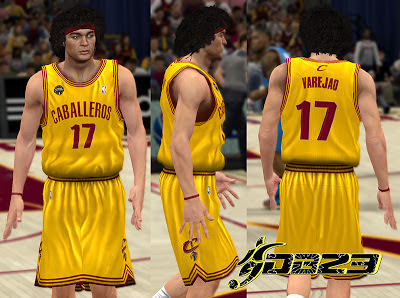 Note: The fictional Noche Latina and fictional Away jersey are optional.